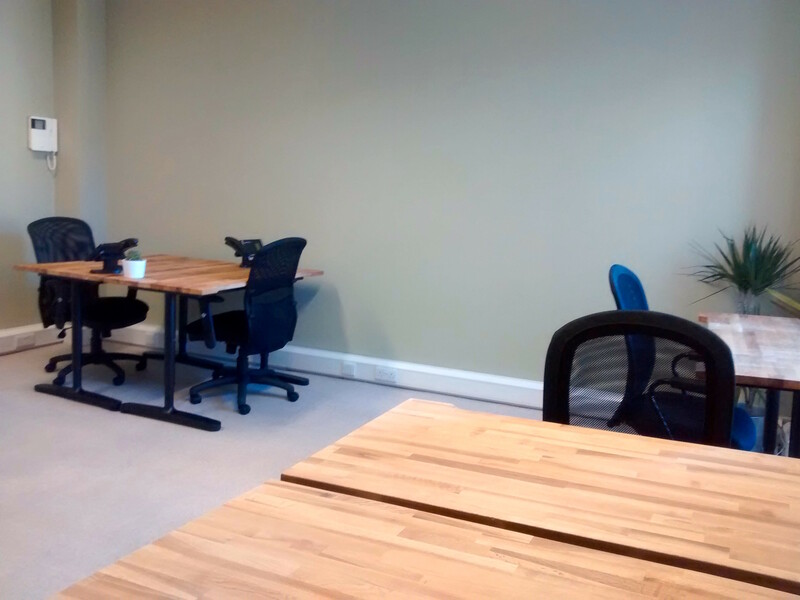 We are delighted to offer a spacious 10 person office at 4 Albany Street from August onwards. 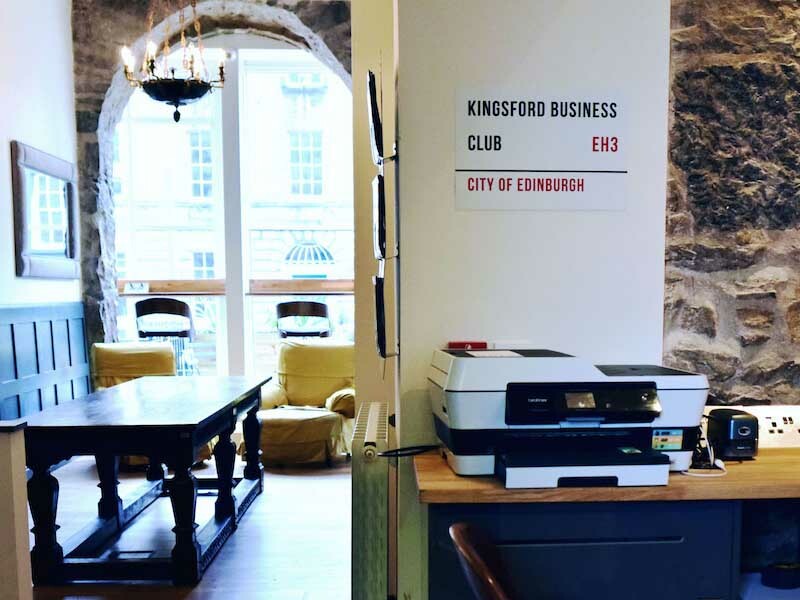 This office is quiet and private, with large windows so it remains a light bright space even on grey Edinburgh days. 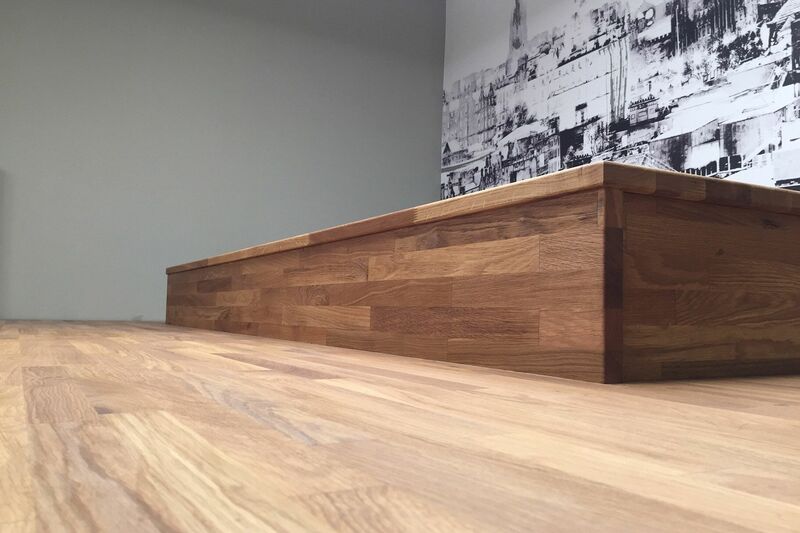 The office will be fully furnished with high quality desks and comfortable chairs, as well as wall mounted storage. You have access to the two members kitchens on site, which are kept regularly topped up with a selection of gourmet teas and Nespresso coffees, soft drinks and cereals.  Your office also includes a membership to Kingsford Business Club at 26 Dublin Street which comes with a wealth of benefits including a members discount card, discounted boardroom hire across all of our office sites and networking events every Friday night (with a free bar!). 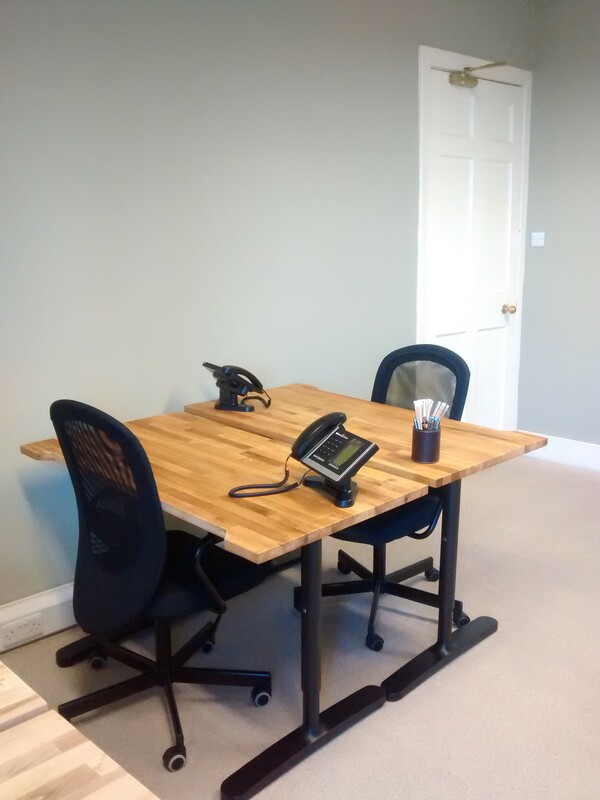 For more information about this 10 person office or other opportunities we have available, just get in touch with the button below or call us on 0131 557 7751.